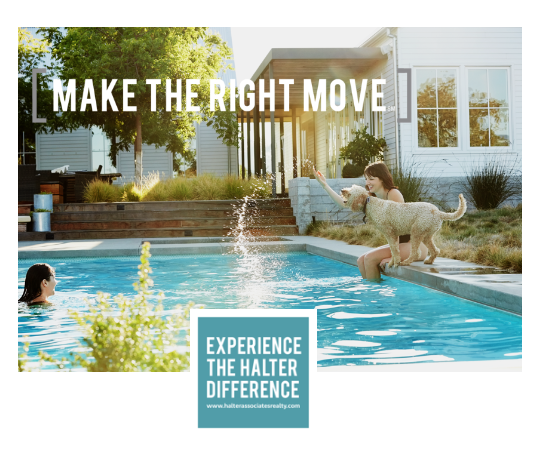 Halter Associates Realty doesn’t only specialize in luxury real estate sales. 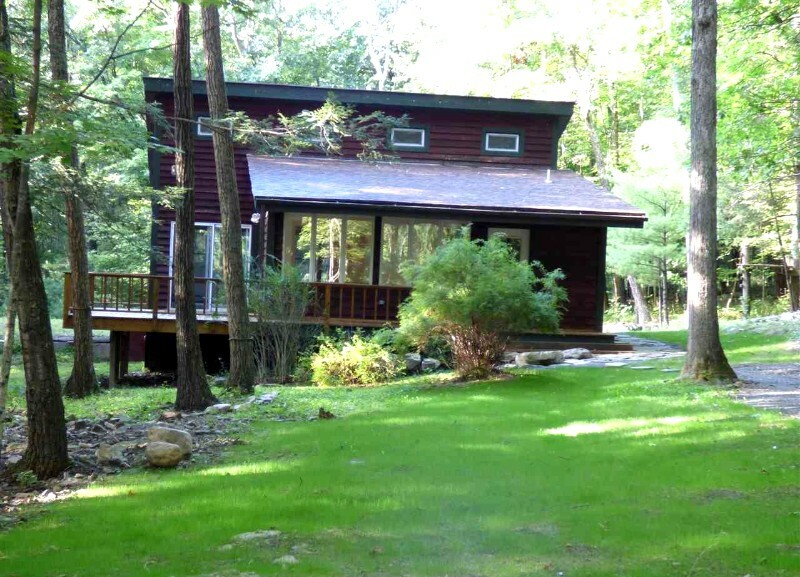 We represent buyers and sellers of all types of homes and other properties in Ulster County and across Upstate New York. Plus, we apply our time-tested, award-winning model on behalf of all our clients — to most effectively showcase all of our listings; and to present only the best properties to potential buyers. This week, we’re highlighting three of our exclusive Hudson Valley residential listings now on the market for less than $300,000. 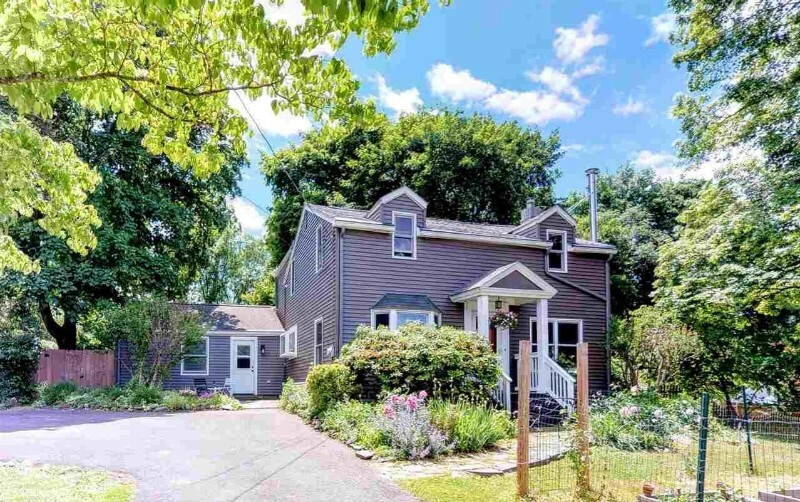 This exclusive listing from Halter Associates Realty is ideal for those looking for that historical Hudson Valley country feel, with easy access to the internationally renowned dining, arts, entertainment and culture in the City of Poughkeepsie and Town of New Paltz. Located just over the Hudson River on one wooded acre in Highland, NY, this one-of-a-kind contemporary home has been freshly painted and completely renovated, inside and out, with all new systems. Highlights include a spacious open-air design with Tiger wood flooring and 18-foot ceilings; gourmet chef’s kitchen with stainless steel appliances, custom cabinets, stone countertops and recessed lighting; grand master bedroom with sliding glass doors to a private balcony; master bathroom with custom-tiled shower/bath; and bright and sunny living room with natural wood-beamed ceiling, brick fireplace and French doors leading out to a large deck designed for entertaining. The downstairs bedroom also has French doors that lead to another private deck, and the downstairs bathroom is equipped with radiant heating and a custom-tiled shower. At $259,000, this listing won’t last long. Another exclusive listing from Halter Associates Realty, this one-bedroom contemporary studio cottage is ready to be transformed into your Hudson Valley dream home — with a wide-open floor plan and ceilings high enough to add a second floor or balcony. 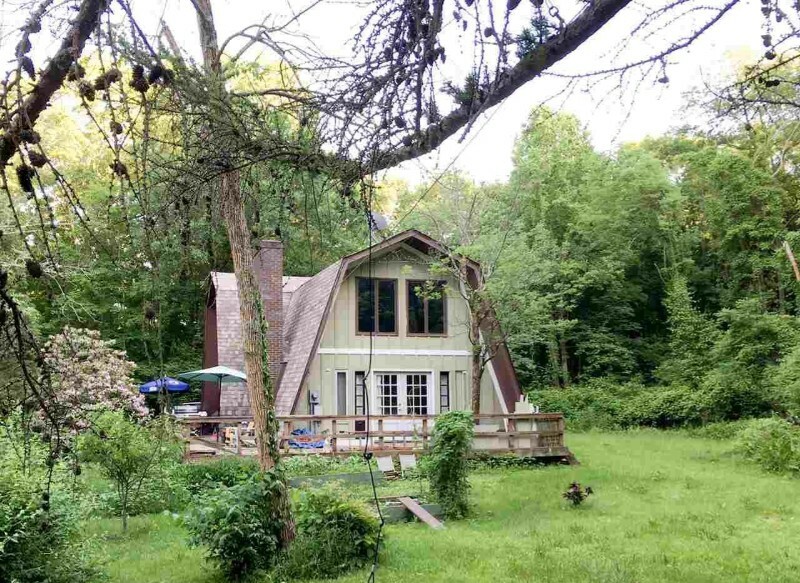 The 1,130-square-foot home, with wraparound deck and large screened-in gazebo, rests on 1.3 private acres, adjacent to a 16-acre Home Owners Association-owned forest with hiking trails, a watering hole, and a half mile of the Plattekill Creek (HOA fee: $75/month). This beautiful, well-maintained 2,225-square-foot colonial is tucked away on an immaculately manicured lot on a quiet Kingston street. Mere minutes from the bustling uptown Stockade District, this tranquil home is open, airy and sunny, with extra windows, high ceilings, and sliding glass doors that open to a large deck and private backyard. The kitchen is equipped with custom cabinetry, stainless steel appliances and stone countertops. The living room has a new wood stove, and the family room has a gas fireplace. There are hardwood floors and new windows throughout, and there is ample space for an at-home office or yoga room. Complete this form, and we'll help you find the home of your dreams.